Entries from Digital Intelligence tagged with "games"
With A&E waiting times in England reaching the worst level in 15 years and the 4 hour government target to see and dismiss patients now being scrapped, a new interactive game highlights what it’s like to work as an A&E staff member. 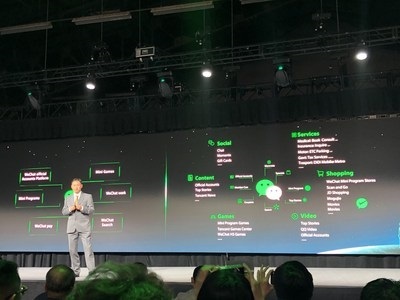 Recently, WeChat launched the WeChat Mini Games Creativity Incentives Program to encourage innovation on the platform, including recognizing highly creative games with a "Creativity-Certified" label, better revenue distribution plans, and initial user traffic. 2018 was another big year for digital marketing, with the rise of voice search, AI going mainstream and Walmart buying FlipKart. 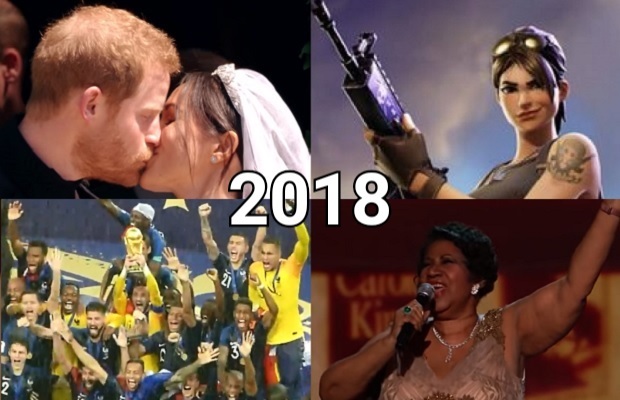 This was the year that Spotify went public, Huawei overtook iPhone and a video game sparked a dance craze. 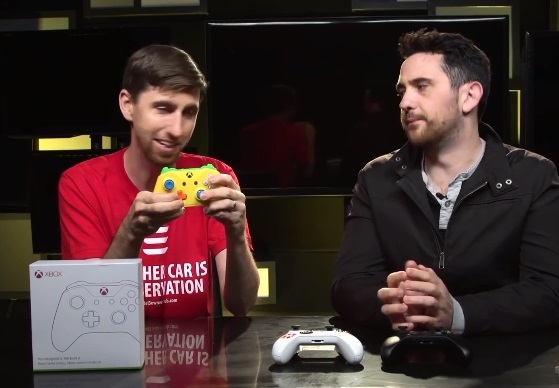 In this special report, we’ve identified 17 of the biggest trends of the year. 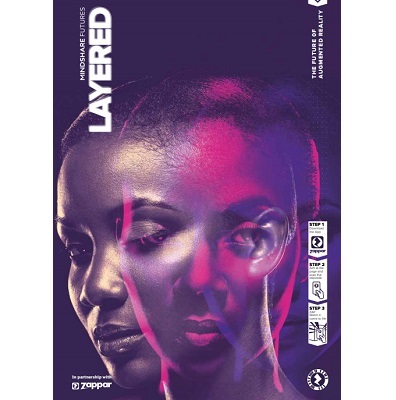 What does the future hold for augmented reality? 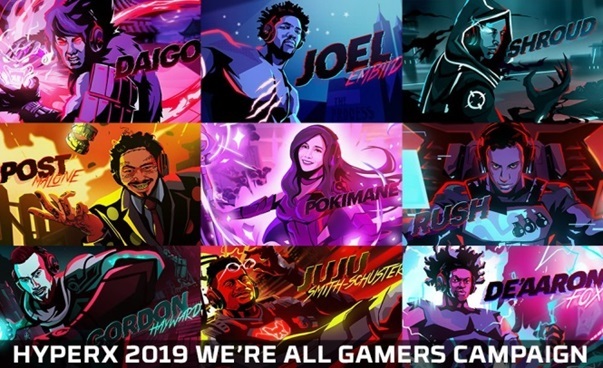 Global augmented reality specialists Zappar outline their AR predictions for 2019. 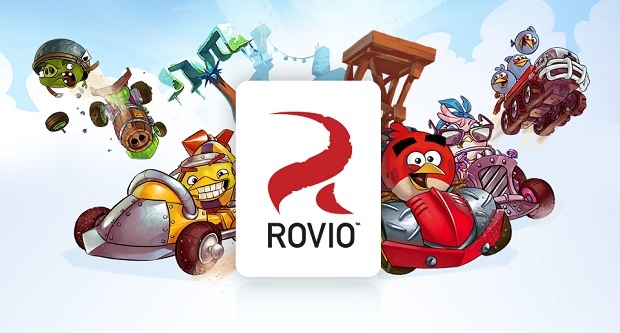 Rovio Entertainment, the makers of Angry Birds, is a new augmented reality (AR) app set for launch in 2019, with new ad sponsorship opportunities from brands. Rovio has partnered with the multi-platinum Grammy Award-winning band Imagine Dragons to launch “Angry Birds x Imagine Dragons,” a free in-game event playable in Angry Birds Match now through Sept. 25, 2018. A pop-up shop that accepts only digital currency will open this September in London to kickstart the launch of the capital’s Crypto Week. 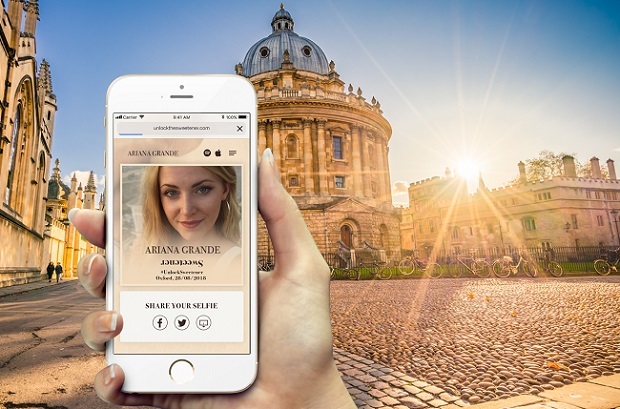 Thousands of Ariana Grande fans will move to hotspots across the UK to unlock VIP prizes in a mixed reality campaign launched this week to mark the release of her new album, ‘Sweetener’. 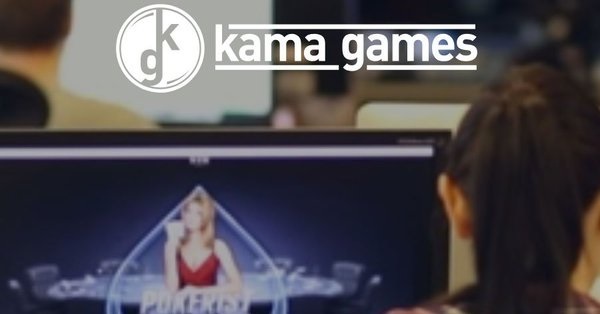 European social mobile poker operator KamaGames has announced its entry into the Blockchain and Cryptocurrency landscape with the launch of its own KamaGames Token (KGT). 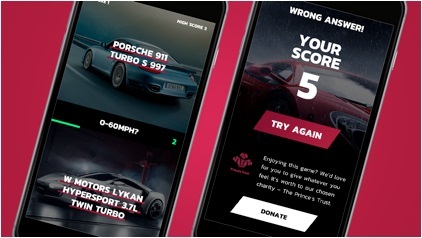 Motor retail group JCT600 has created an online supercar game to help raise money for its chosen charity The Prince’s Trust. 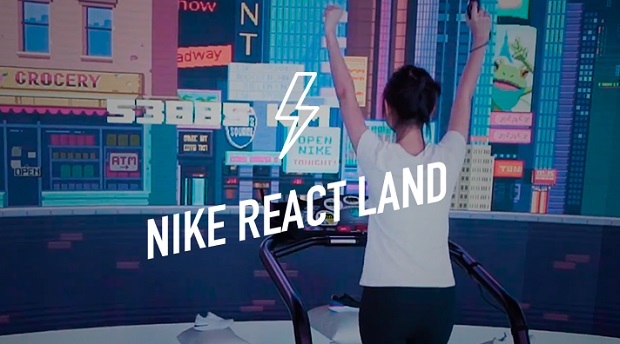 As the Cannes Lions Festival gets under way, Oath is using the ad creativity festival to showcase its new extended reality (XR) ad experiences. 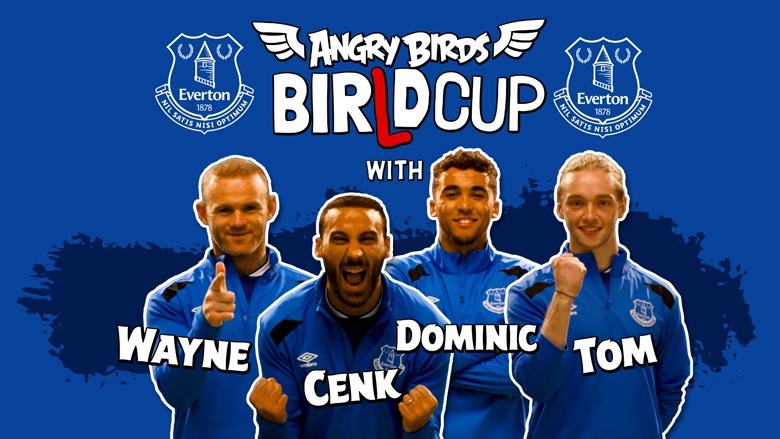 Angry Birds maker Rovio Entertainment has launched an animated series set to air exclusively on YouTube during the World Cup tournament, featuring Everton stars Wayne Rooney, Dominic Calvert-Lewin, Tom Davies, Cenk Tosun and social media star Tekkerz Kid. 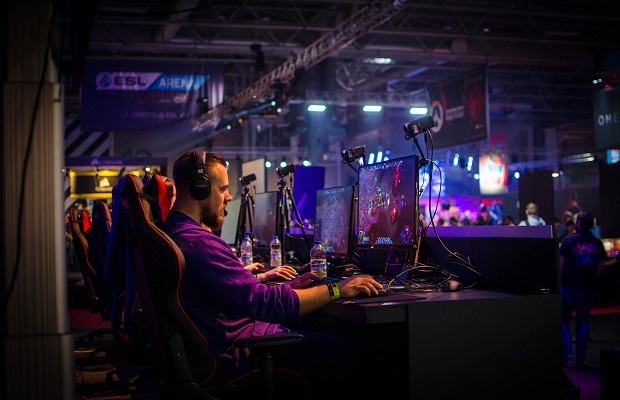 With more people playing and watching computer games as a professional sport, the stakes are high for sponsors, with half of people seeing major benefits in competitive multiplayer video gaming. 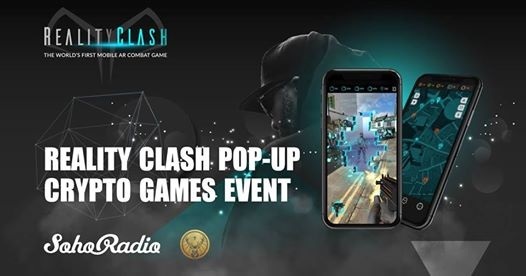 Steel Media and Maysalward have launched of Pocket Gamer Middle East, a site about and for the Arabic-language mobile games scene. Global consumer spend via app stores is expected to grow 30% to $81.7B in 2018 and climb to $156.5B by 2022, with China leading the way and the UK falling behind. 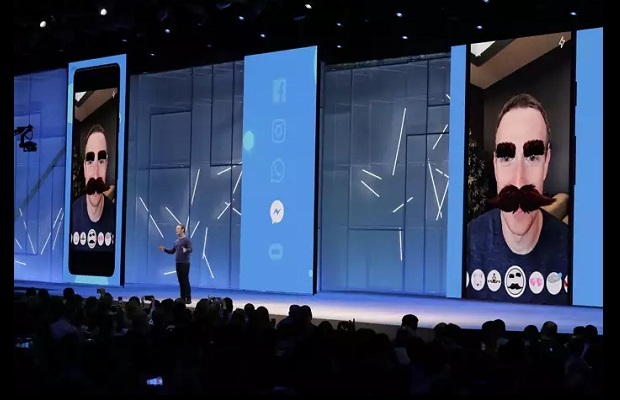 Facebook unveiled a raft of new features during its annual F8 conference this week, including a dating service and its standalone VR device going on sale, but the conference was overshadowed by continuing controversies at the company.